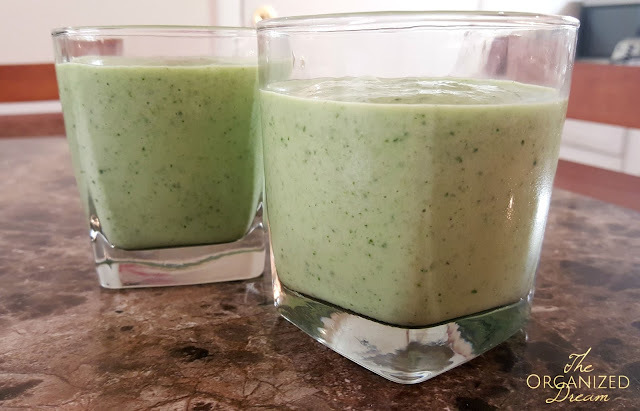 So, if you're interested in giving a Kale smoothie a try, I suggest you try this! Note: This is portioned to make one serving! Quick Tip: Freeze your Kale after you purchase it so it lasts longer. You can store it in a freezer bag in your freezer! 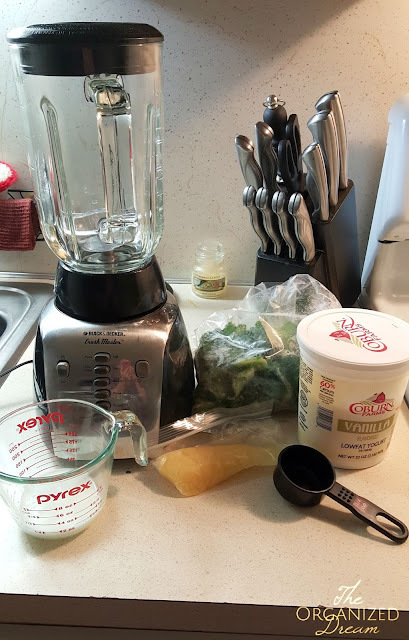 Add all of the ingredients to your blender or food processor and either use the pulse or smoothie button to mix well. 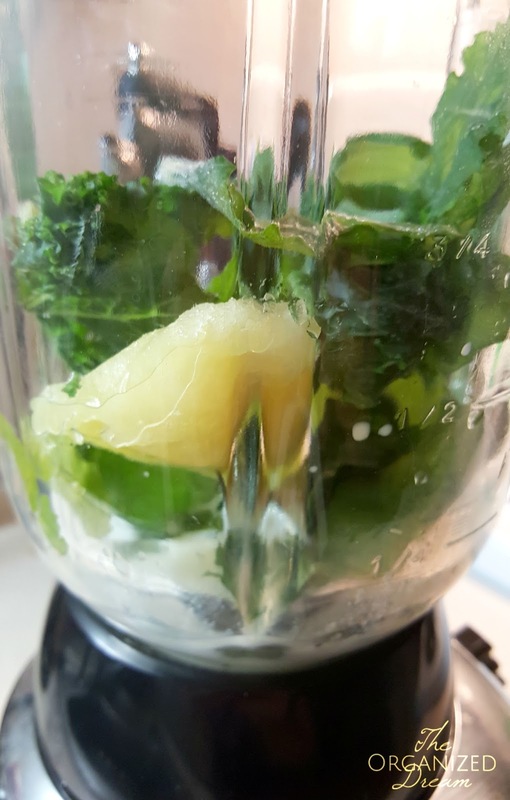 You'll want to make sure that your Kale is blended well or you will have large pieces of leaves. Serve immediately and that's it. 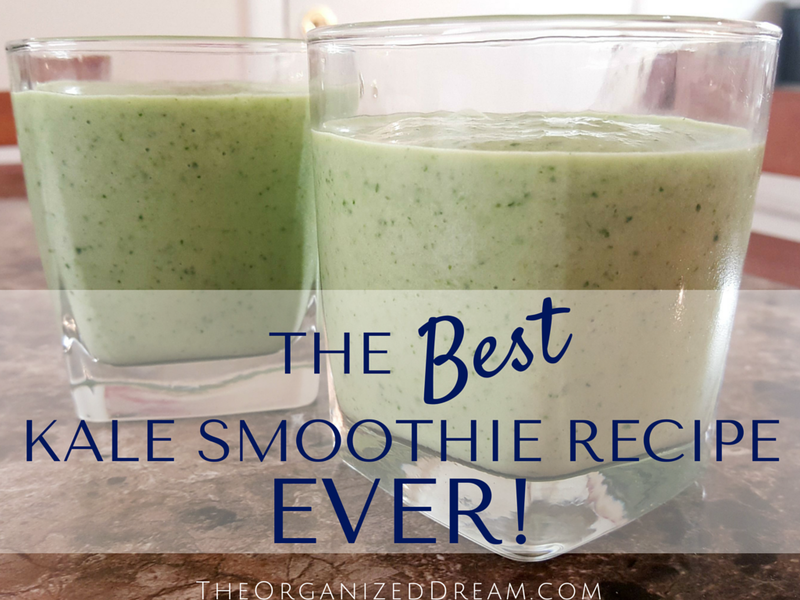 It's a super simple recipe for one of the most delicious things I have ever had! Enjoy! Smoothies are THE best way to consume kale! This looks and sounds great! Pinning to my Deliberate DRINKS board. 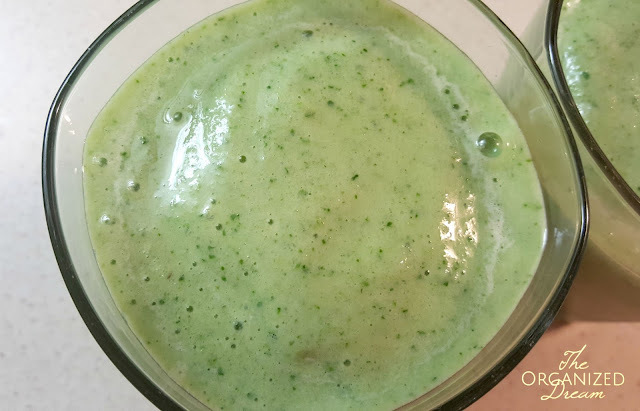 I am going to have to try this out - I have some Kale :) Thanks for linking up to Pin Worthy Wednesday, I have pinned your post to the Pin Worthy Wednesday Pinterest Board.